Oh, Mount Sanitas, how Boulder runners adore thee, and your paths that flow like rhythmic lines of poetry. You’re like a favorite book read time and again, with dog-eared pages that mark cherished twists and turns in the trail. Yet with each run, you reveal something new—a bewitching sunbeam that casts your rocks in new light, a magical layer of frost that coats the long needles of your pine trees, or bright yellow flowers that poke up and announce the arrival of spring. No matter the season, Sanitas, you offer surprise, yet also delight with reliability. And for those not in the know, you’re a bestseller begging to be explored. Boulder’s love affair with Sanitas harkens back to the Victorian Age, when in 1894 Dr. John Harvey Kellogg opened a sanitarium (a health and healing center) at the mountain’s base, near 4th and Mapleton. Dr. Kellogg was pioneer of healthy living through diet and exercise, perhaps planting the first seeds that sprouted Boulder into the health and fitness mecca it is today. In 1902, the sanitarium completed a trail to the summit of Sanitas, which fittingly means “health” in Latin. While it’s unlikely that the fitness fanatics of the early 1900s ran to the summit of Sanitas, they certainly blazed a trail for the mountain runners of today. 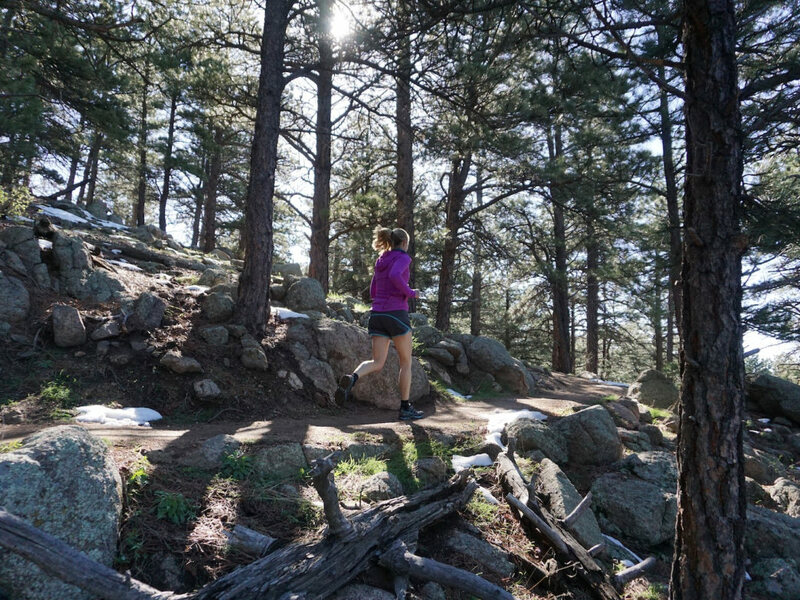 Mount Sanitas, just steps from downtown, continues to draw Boulderites to its 6,363-foot summit, with a diverse trail network that offers a plethora of options. And best of all, the sunny south- and west-facing routes dry out quickly, so they’re runnable all year long. Want an easier climb? Head 1.3 miles up the Sanitas Valley Trail to gain 600 feet of elevation along a wide path. To boost the technical challenge a hair, divert off the valley to the 1-mile Dakota Ridge Trail, which follows the hogback that separates the valley from town. Or combine the two for a loop. 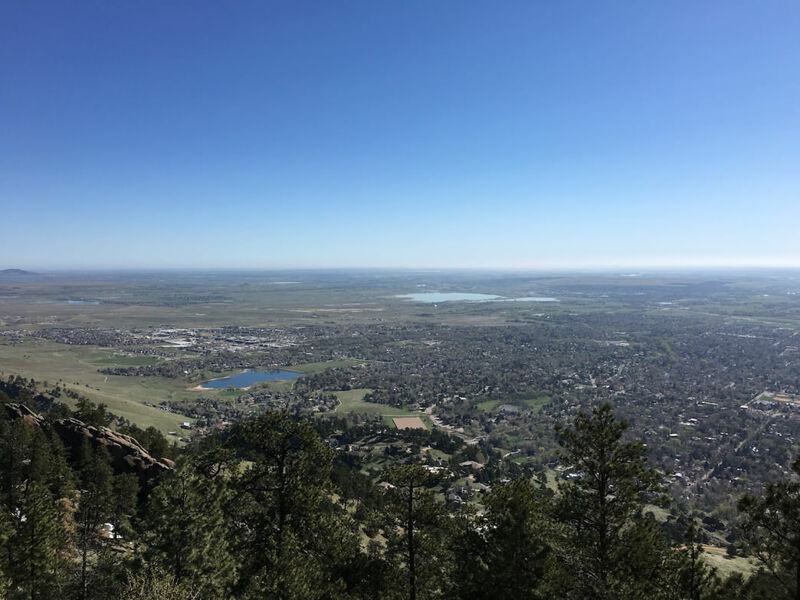 Where they join at the top of the valley, you can nab a commanding view of Boulder before heading back down, or continuing up the East Ridge Trail to the summit. But the mack-daddy lung buster is the Mount Sanitas Trail, which climbs 1.3 miles from the south up 1,343 feet to the summit. Superhuman trail runners love the steep stairs and technical challenge.“The south ridge is nice because it’s kind of a no-holds-barred grunt,” says Anton Krupicka, a Boulder mountain running legend who thrives on scampering in the foothills west of town.To do the full loop, head up the Mount Sanitas Trail to the summit, then descend the East Ridge and finish with the Sanitas Valley Trail, a total of about 3.1 miles. Darcy Piceu, a local ultra runner, once ran 15 laps on Sanitas over the course of 12 hours to train for the Hard Rock 100 . “I know almost every step on the hill. I never get sick of it. I think it’s just varied enough and it has all of the elements that I love, which is rocky, technical, steep terrain,” she says. 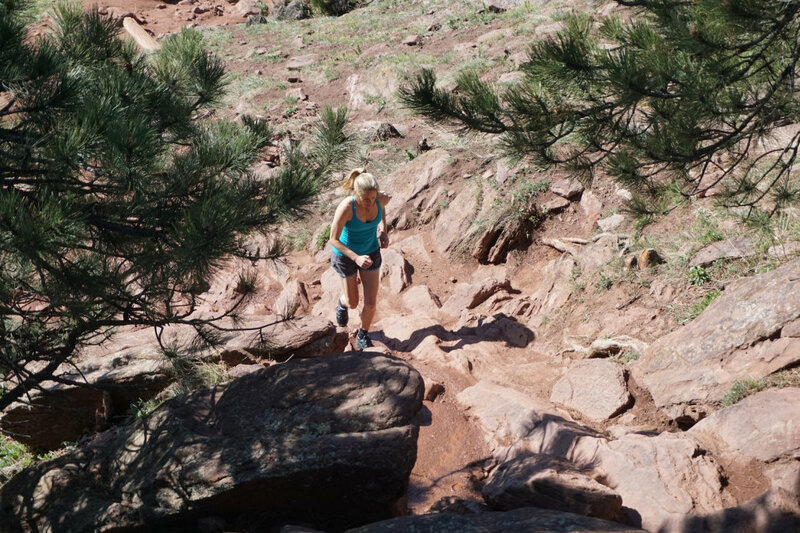 If a grueling grunt isn’t your bag, consider running to the summit via Lion’s Lair , the newest addition to the Sanitas trail network, which opened in 2014. It starts at a hairpin turn about 1.8 miles up Sunshine Canyon, where a small parking area has room for a few cars. Some might argue that this is the best running trail in Boulder, an easygoing climb up 780 feet over 2.1 miles to the top of Sanitas, with Indian Peaks views along the way. 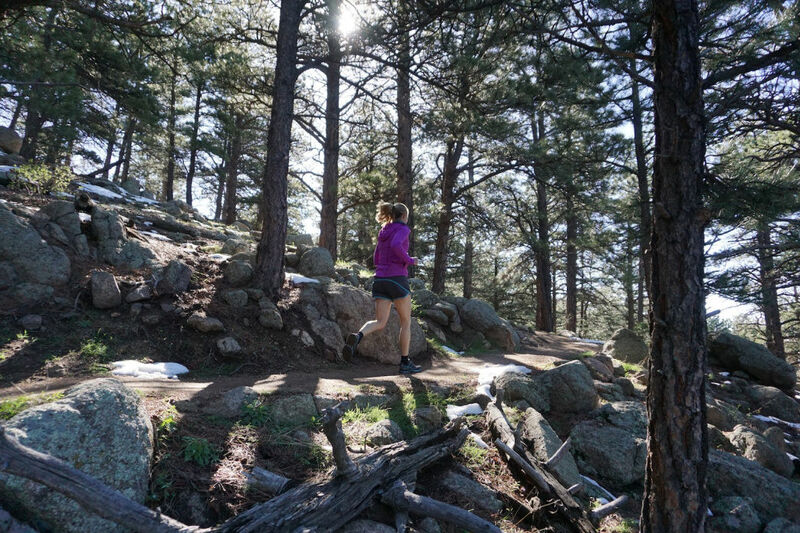 “For a lot of people, going up the traditional Mount Sanitas Trail can be a bit rigorous,” says Scott Jurek, another local running great, who set the Appalachian Trail speed record last year. “The beauty of the Lion’s Lair Trail is that it gradually climbs.” No matter what route you choose, you’re in for a treat. 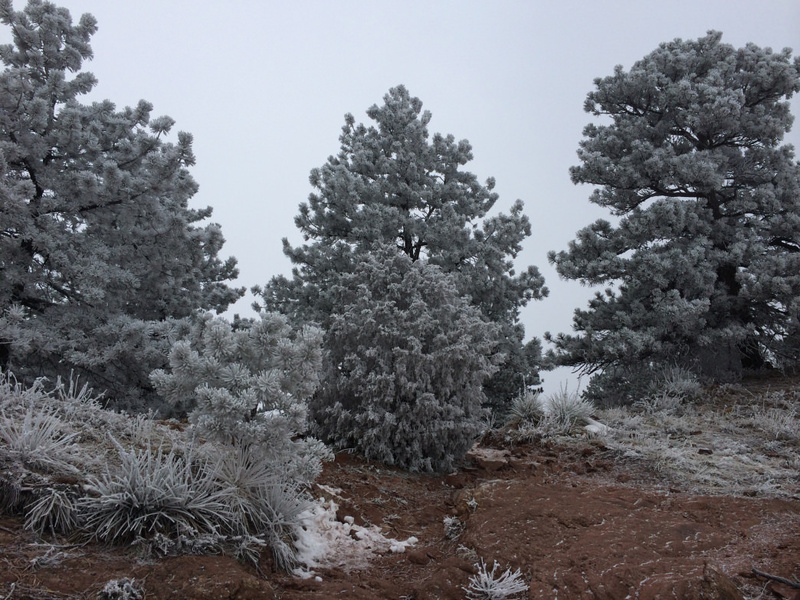 For more details, check out our Trail Running Guide to Mount Sanitas.